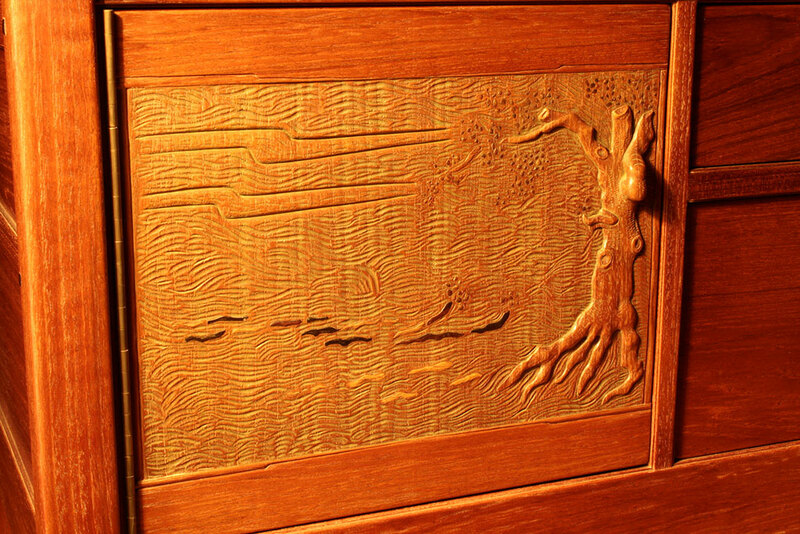 James “Jim” Ipekjian established Ipekjian Custom Woodwork in 1972. He graduated from Pasadena City College with training as a machinist and subsequently worked in the aerospace industry. 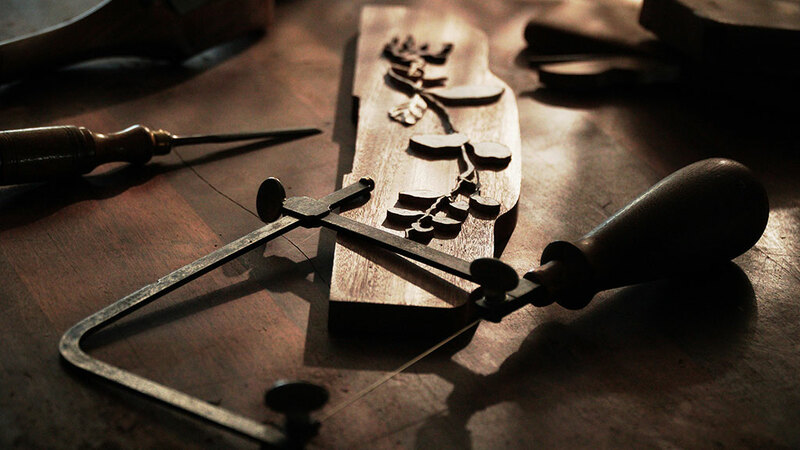 This provided a valuable skill set which would later strengthen his woodworking capabilities by enabling him to fabricate custom hardware and tooling for his work. 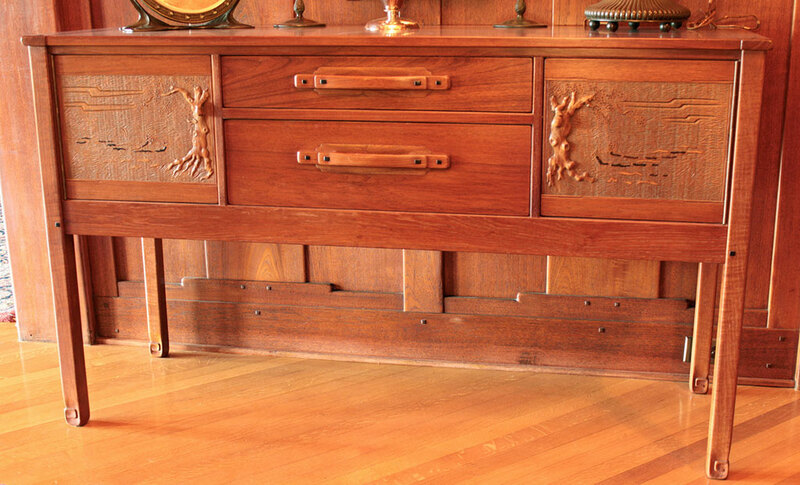 His early career involved building custom furniture in a variety of styles including early American, French, contemporary, and Greene and Greene. 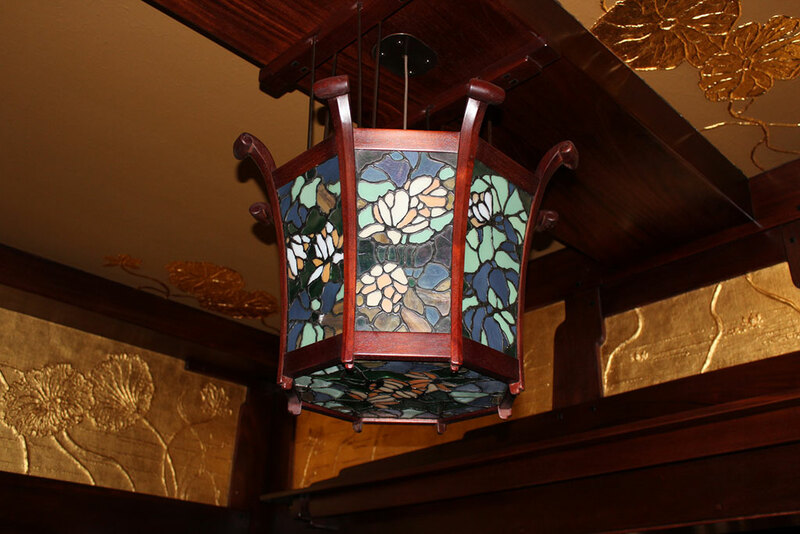 In 1994, the owners of the Blacker House (designed by architects, Greene and Greene in 1907 ) hired Jim to reproduce all of the light fixtures from the house while they began an extensive home restoration. Jim became their project manager and oversaw all of the trades throughout the restoration. 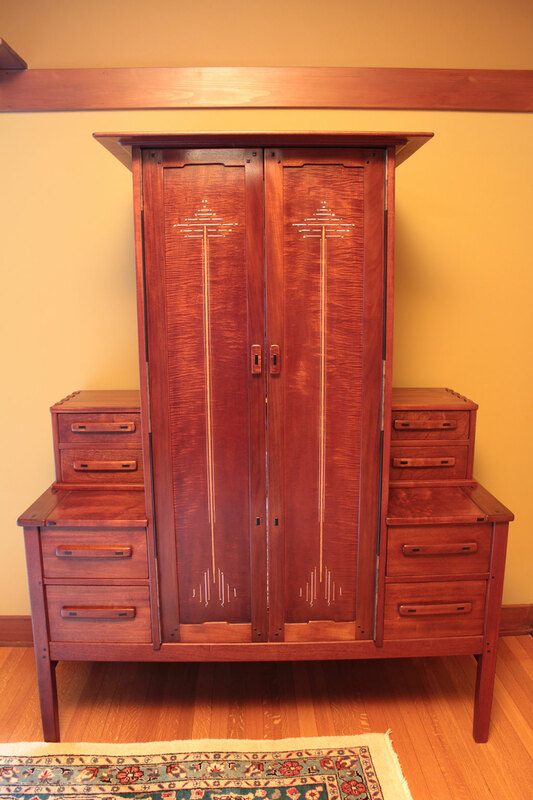 He was also commissioned to reproduce all of the furniture and lighting for the house which continues to this day. 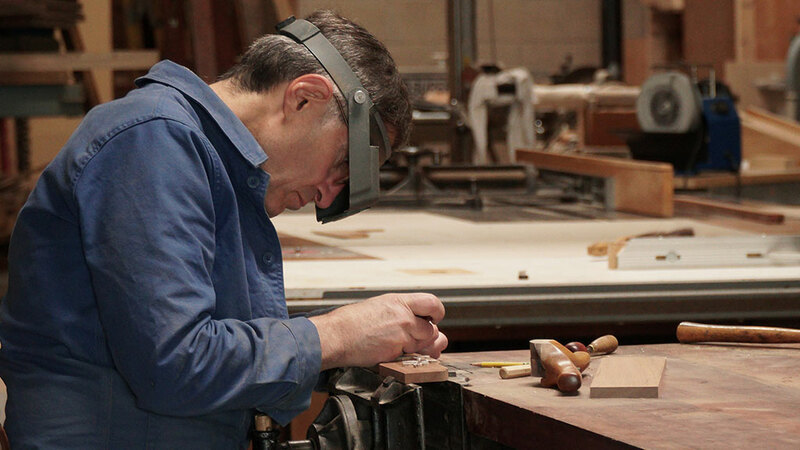 Today, Jim continues designing and building furniture and lighting. He is also available as a consultant for historic home restoration projects.